A mysterious girl appears in the lives of an elderly childless couple and a troubled young man and transforms their understanding about love and life. 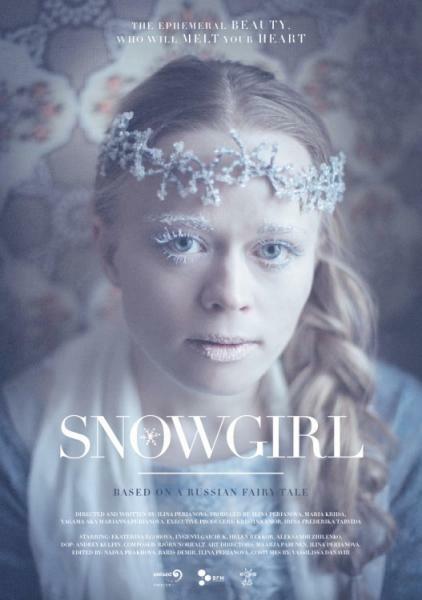 Loosely based on the Russian fairy tale about Snegurochka, this story is about miracles and trusting the divine forces at work in our lives. ILINA PERIANOVA (Sofía, BULGARIA, 1986). Ha participado en clases de teatro desde su niñez y ha estudiado interpretación y dirección teatral en Francia y Bulgaria. En 2016, se graduó en el programa de posgrado de dirección cinematográfica en la Baltic Film and Media School en Tallín, Estonia. A Ilina le gusta trabajar con la música, la danza, la fantasía y los elementos de los cuentos de hadas, y quiere llegar al público joven con sus trabajos. ILINA PERIANOVA (Sofia, BULGARIA, 1986). She has participated in theatre classes since childhood and afterwards studied theatre acting and directing in France and Bulgaria. In 2016 Ilina became a graduate from the MA program in Film Directing in the Baltic Film and Media School in Tallinn, Estonia. 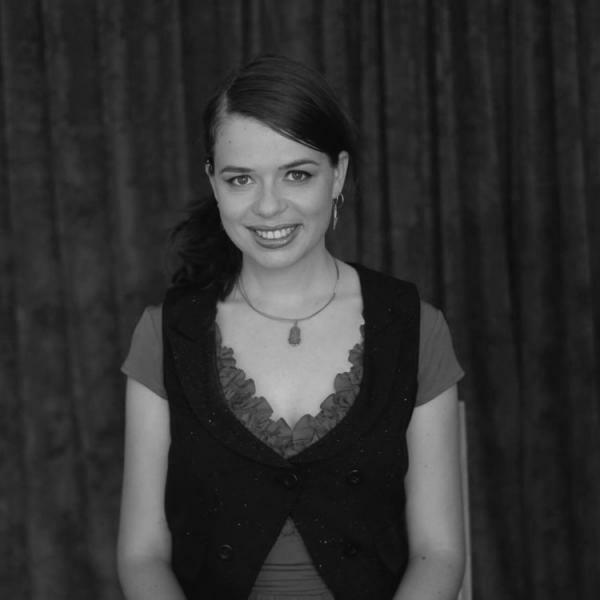 Ilina enjoys working with music, dance, fantasy and fairy tale elements and is also interested in reaching younger generations as a target audience.